With total short positions of just 46.3 million euros, or 60.4 million of 5.08 billion shares between the four Greek systemic banks (i.e. just over 1 percent of the lenders’ total capitalization), three major British hedge funds – Lansdowne Partners, Marshall Wace and Oceanwood Capital Management – have to a great extent managed to generate a very negative atmosphere and pressure on local bank stock prices that is disproportionate to their stakes. Of course the positions of those hedge funds are not the only reason the bank stocks at the Athens Exchange (ATHEX) have taken a pounding, as international investor concerns regarding the issue of nonperforming loans and banks’ weak profits have also played a role, against a backdrop of emerging market unrest, Italian worries and the exclusion of Greece and the systemic banks themselves from the money markets. 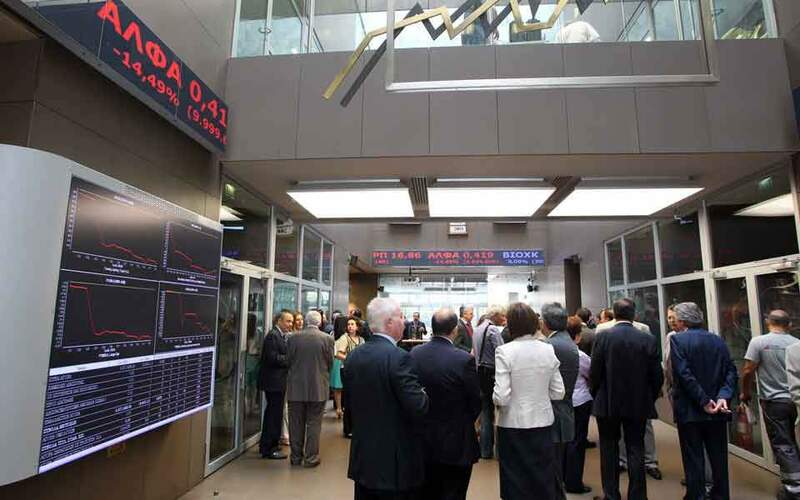 To a great extent it was those developments that convinced MSCI to strike the stocks of Piraeus, National and Eurobank from the MSCI Standard Greece index last week, effectively leading to the further liquidation of positions. Analysts point out that those funds have managed to trigger waves of unrest and liquidation, even generating concerns about the stability of the local credit system, while sticking to their positions even during market rallies, as was the case last April when the banks index posted a rise in excess of 30 percent. 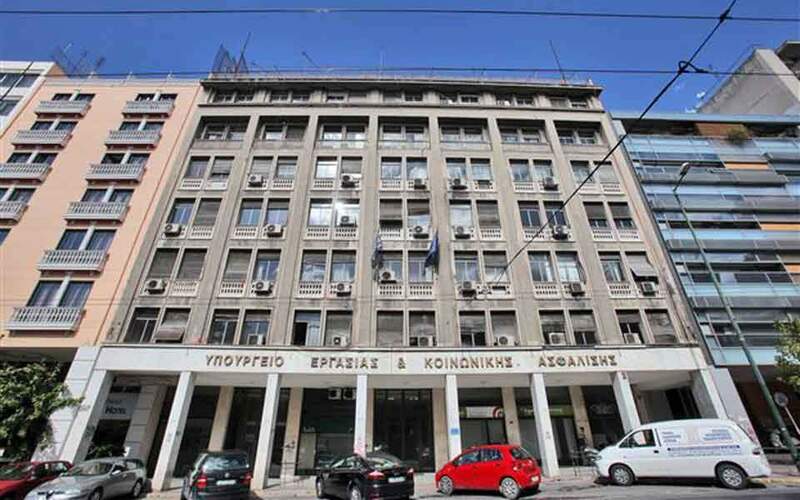 The result of all this has been that the total capitalization of Alpha, Eurobank, National and Piraeus has crumbled to just 4.4 billion euros today, having lost 4.3 billion since the start of the year, or almost half of the 8.7 billion they had last January. Compared with the most recent recapitalization in 2015, when their stock value came to 9.81 billion euros, bank stocks have lost most of their value, a drop that comes up to 83 percent in the case of Piraeus Bank. 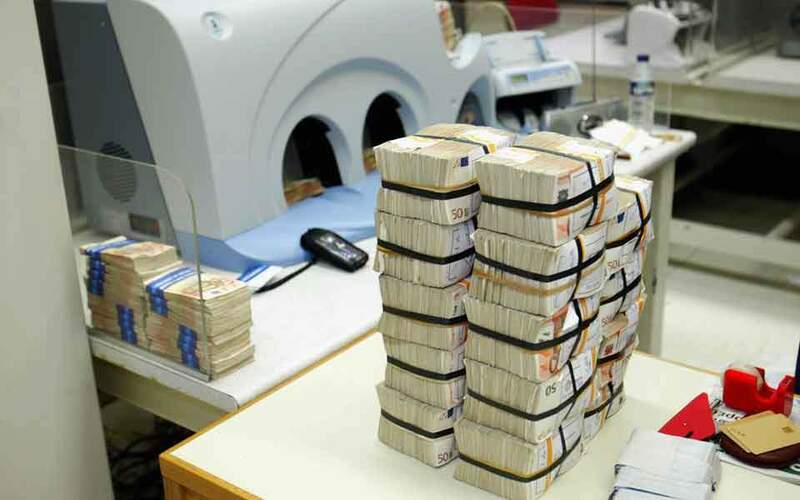 Domestic analysts note to Kathimerini that those short-selling players have become mainstays in the Greek stock market, particularly since the summer of 2017, when the International Monetary Fund started demanding a recapitalization of 10 billion euros for the local banks. Even after the compromise regarding the IMF’s demands, the three British funds continued to short-sell the stocks of systemic banks, betting on the uncertainty hanging over the outcome of the stress tests combined with the then unclear picture about Greece’s status upon exiting the bailout program. Lansdowne Partners, Marshall Wace and Oceanwood Capital Management, which manage funds of $23 billion, $40 billion and $4 billion respectively, have offices in London, New York and Hong Kong; they are well aware of the Greek market as they participate in the roadshows of the Public Debt Management Agency and Hellenic Exchanges, as well as the conference calls of listed companies (such as Folli Follie) for the presentation of financial results. Ten years ago Lansdowne even acquired a significant stake in Piraeus Port Authority. According to data by Breakout Point, which specializes in analyzing funds’ positions, the largest number of short positions in Greek banks belongs to Marshall Wace (four), followed by Lansdowne Partners (three positions) and Oceanwood (two). The biggest total short position concerns Piraeus Bank stock, amounting to a 3.48 percent stake, or 15.3 million euros: Lansdowne has 2.74 percent and Marshall Wace has reduced its stake to 0.74 percent in the last few days. All three hedge funds have large short positions in Alpha Bank (Lansdowne 0.51 percent, Oceanwood 0.6 percent and Marshall Wace 0.59 percent) totaling 1.7 percent. 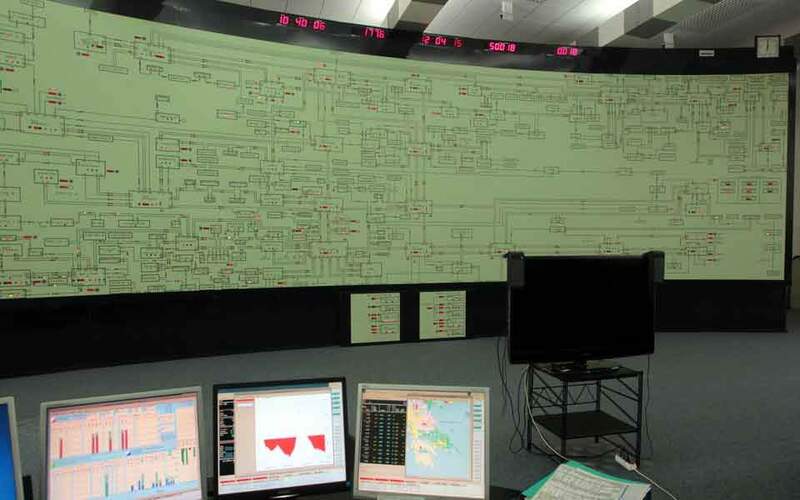 Two of them have short positions of more than 0.5 percent in Eurobank (Lansdowne 1.33 percent and Marshall Wace 0.52 percent), as Oceanwood reduced its own below 0.5 percent in September. Oceanwood expanded its short positions in National Bank last week to 0.89 percent of shares, one of the largest short positions in the European banking sector in general, while Marshall Wace remains stable with a 0.58 percent short position in National. The three British funds are not only targeting Greece’s banks, as their objective is to identify opportunities that in their view stem from sources of concern and weakness. Hedge funds Lansdowne, Marshall Wace and Oceanwood have a strong presence in the European credit sector, with the first two aggressively short-selling both Banco Popular and Liberbank in 2017 before Spain’s market regulator banned short-selling for a week as Banco Popular (Spain’s sixth largest lender) came to the brink of collapse. They also had significant positions in Banco Sabadell. Hedge fund monitoring agency Breakout Point notes that this large concentration of such funds’ positions in banks is very rare, with those three ranking among the top five in Europe based on short positions in European banks. At the moment Oceanwood has large short stakes in Italian banks, especially in Banca Popolara Dell Emilia Romagna and in Unione; Lansdowne shorts aggressively in Banca Monte dei Paschi and Banco BPM, while Marshall Wace – which has the largest short positions in European banks among all international hedge funds – speculates in Banco BPM, Unione di Banche Italiane, Banca IFIS, Credito Valtellinese and Banco Popolare.